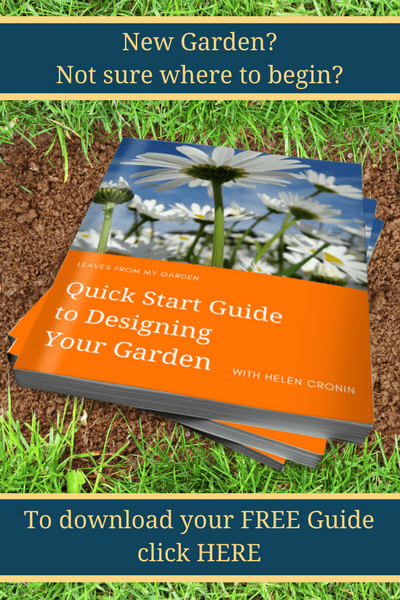 “…if you are planning a small garden based on a favourite holiday destination or a theme, and would like to take part in a TV programme with Monty Don we would love to hear from you…”. Tim and I had been planning to develop the area between the old Garage and the Sitting room windows. We wanted a garden that reminded us of a particular area of Norway we had seen when on Honeymoon, so we agreed to apply. Neither admitted to the other that they thought the chances of being chosen were slim! Not long after our application went in I received a phone call from an assistant producer at Lion TV. We discussed our project to demolish the old garage and rebuild it. 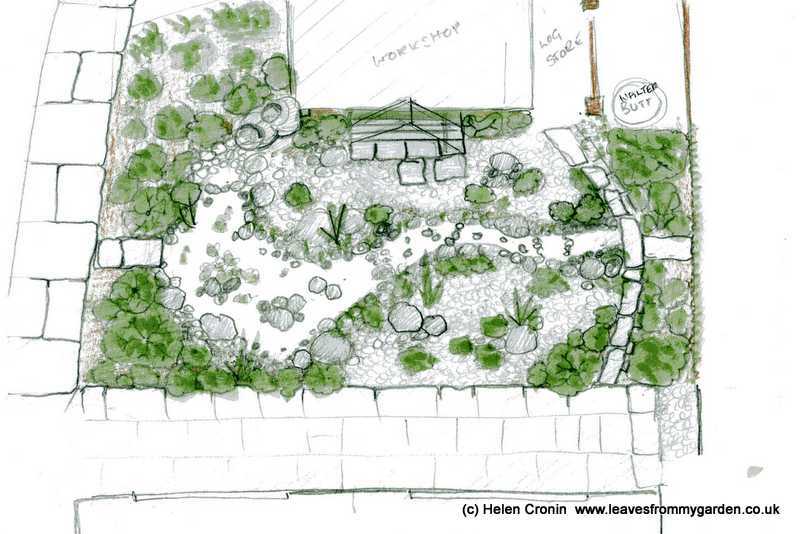 The north wall was to be built of natural stone to be a backdrop to the Norwegian-influenced garden we wanted to create. The team seemed interested in the idea. After several phone calls we were told our timescale for the work wouldn’t fit in with the filming timetable, so we were ‘dropped’. However, a couple of weeks later, I had a phone-call out of the blue from the producers. They asked if we would be prepared to be a back-up project, in case someone dropped out or couldn’t complete their garden in time. Delighted, we agreed. There were more lengthy phone calls discussing the details of our project. Next were two preliminary filming sessions. The Company filming the TV programme decided we were to be in the programme! In November 2013 Monty Don, the presenter of Big Dreams, Small Spaces made his first visit to Dovewood. He was late…due to traffic. As we stood in the garden waiting and talking to the production team, a voice called out “Hello”! I turned to see Monty standing at our gate, a spade in one hand and wellies in the other. Somehow he looked shorter than I expected. No time for hanging around or exchanging niceties. We were soon being filmed discussing our project with him. He is obviously a natural communicator and at ease in front of cameras. Monty seemed genuinely intrigued with our project. He also took the trouble to explain filming terminology to us. Monty made some suggestions as to what he felt our Norwegian garden should include suggesting it should be slightly gothic and include a grotto. (Thank goodness he didn’t suggest Trolls!) He asked what our plans were, and after I gave him a rather lengthy “Wants” list he looked somewhat aghast. 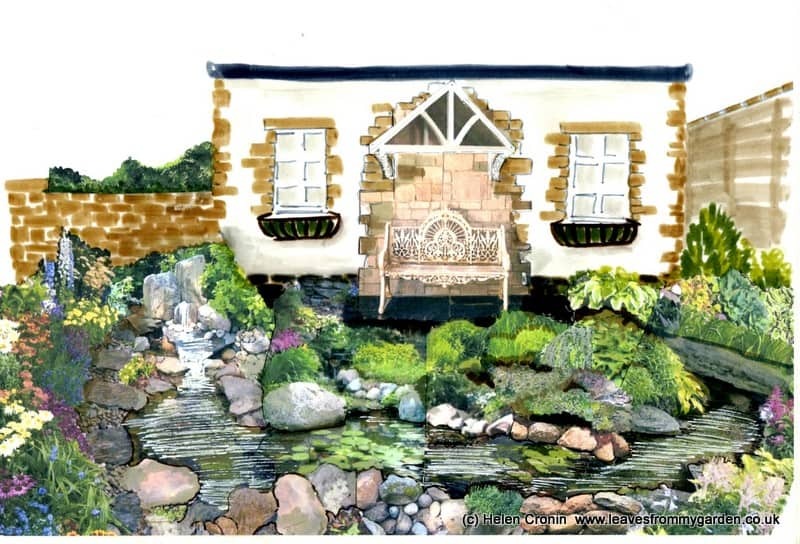 The conversation moved on to discuss the inclusion of Dwarf conifers, and whether we should change our suggested flow of water on from this garden to another area. Then we moved indoors to look at our plans. 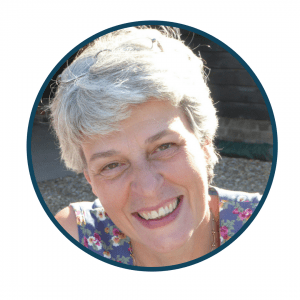 A change of plans – I did what?! In November 2013 Tim had moved the entire contents of the garage into the spare room. 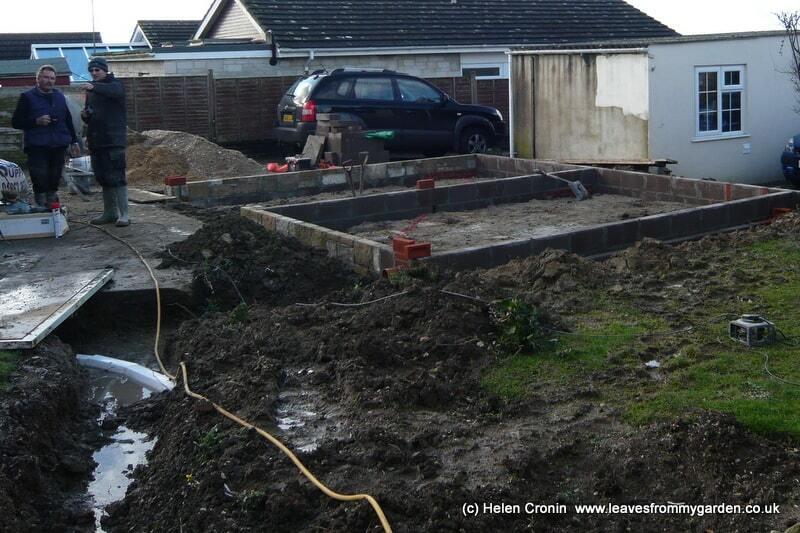 We demolished the Garage on the last week of January 2014 in cold but dry weather. At some point, and I can’t remember the how or why, I had agreed with the TV Production team that we could do the garage re-build in February/March 2014. Oh boy! If you remember what the weather was like that year you will agree it was a pretty stupid thing to do. It was incredibly wet. There was catastrophic flooding in many parts of the country including the Somerset Levels about 30 miles north of us. The first day on the site was clear, dry and uneventful apart from Terry, (my Father-in-law) falling head first into a hole in the ground. The second day it started to rain. 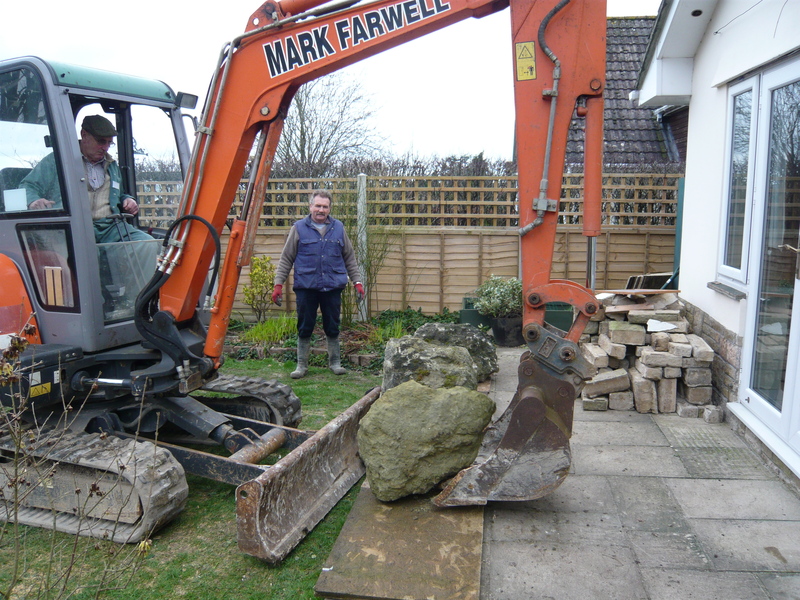 John the Digger man moved the boulders we had been given, on to the Patio. He finished digging the footings. We were left in a fairly muddy site but hopeful it would dry out and we could crack on. I won’t go on to give a day-by-day account of the battle to get the building done on time. But I will say that the lo-lights were trenches filled with water, the concrete base looked like a swimming pool. Every time we needed to do concreting, it rained. As access to our property is difficult, materials can only be brought in on a small lorry. Every trowel and shovel full of cement we needed had to be mixed in the cement mixer. One day, I think when the floor was being laid; Terry handled 2000 shovels of sand and cement! Dear old Tim did all the labouring for his Dad, fetching, carrying, wheeling the barrow, etc. And what was I doing in all this time? I had three part-time jobs to save up funds to make the Garden. One of which was working in the lovely Shop – AGNES & VERA – owned by my friend Sue. I would come out of the house in my best clothes and wellies on. Cross the sea of mud to the car, clutching my nice shoes in my hand. However my hands didn’t look all that good for working in a gift shop as I helped on site when I could. By the end of March outside of the building was finished and on schedule. A time lapse camera that had been on-site since November had caught all the soggy detail but sadly much of its work never made the cut for the programme. I had been put in charge of monitoring the camera. I got so freaked out that it wasn’t working. Or that the batteries were flat. I photographed the site every day from pre-build through to the finished garden = over 300 photos!